An artisanal and gastronomic festival in Mexico will feature Paducah culture and cuisine. 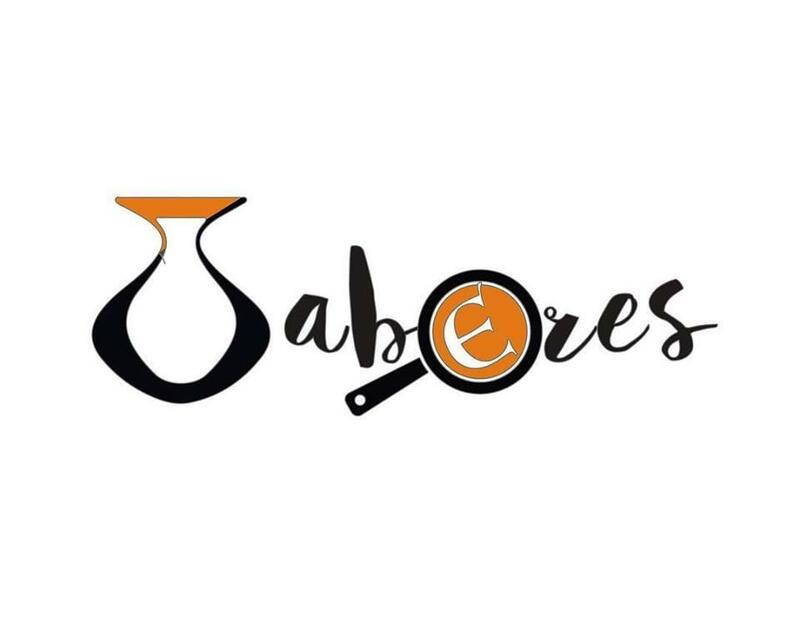 ‘Sabores y Saberes’ will highlight the relationship between food and folk art. Fellow UNESCO City of Crafts and Folk Art San Cristobal de las Casas in Mexico is hosting the festival which will run through this weekend. Laura Oswald is the Marketing Director for the Paducah Convention and Visitors Bureau. She said participating in events like these give Paducah a chance to share its creative culture. Oswald said Paducah chef Sara Bradley will lead a gastronomic tasting. Solid Rock’it Boosters will play live music and artists from the Paducah School of Art and Design will demonstrate quilting techniques and fiber art. Mayor Brandi Harless is attending plenary sessions. San Cristobal de las Casas also invited UNESCO Gastronomy cities Ensenada, Baja California and Popayan Colombia, along with the Crafts and Folk Art city of Incheon, South Korea. Paducah hosted a UNESCO conference last fall. Delegates there expressed a desire to build connections with partner cities. Paducah leaders have been looking to grow the city’s arts reputation through the UNESCO partnership. UPDATE 10/13: Paducah Mayor Brandi Harless and the Paducah Convention & Visitors Bureau issued a joint statement on Friday following the announcement that the U.S. will pull out of UNESCO. A Lexington writer recently learned lessons in Paducah on how the state's second-largest city could include its literary heritage to a UNESCO network. The United States’ planned pullout of UNESCO isn’t likely to have any negative ramifications to Paducah and its designation as a Creative City of Crafts and Folk Art.